Easter at Christ Community Church! 2500 W. Prien Lake Rd. 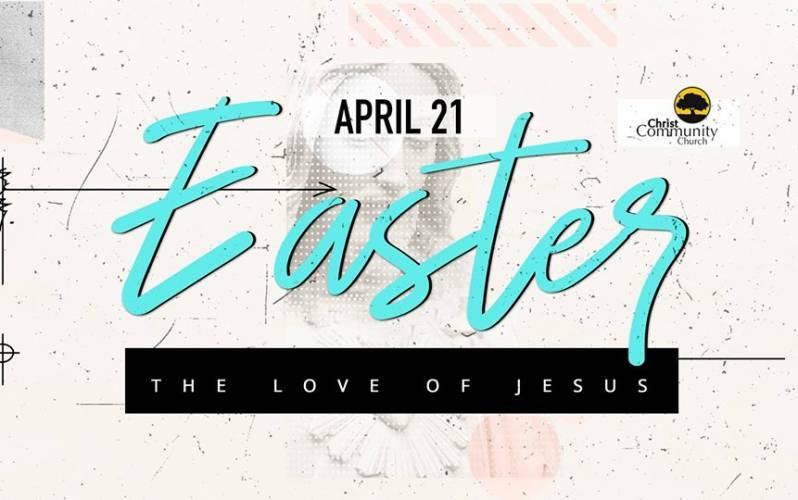 Join us for Easter at Christ Community Church! Come and encounter Jesus through powerful worship and a life-changing message about Christ and the amazing life He offers.